My friend Theresa has a couple nice new design on her Foreverwars shop on Society 6. 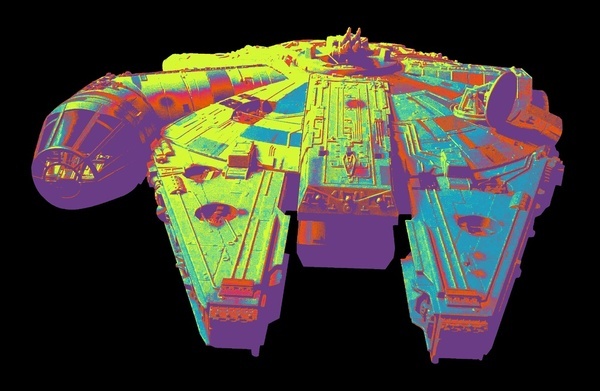 Millennium Falcon in bright colours and The Fastest Hunk of Junk in the Galaxy are both Millennium Falcon related. 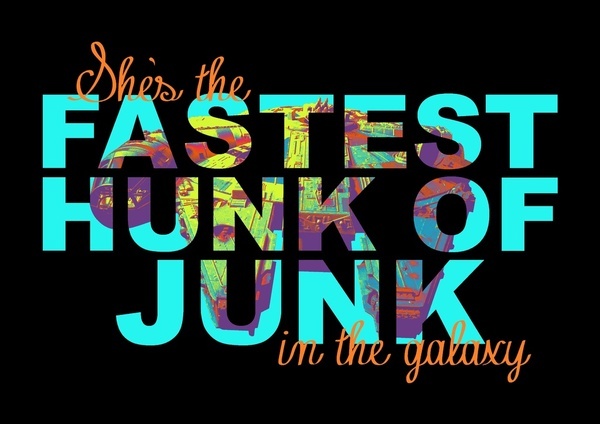 This entry was posted in Art, Things that i don't have yet... and tagged Art, Foreverwars, Millenium Falcon, Millennium Falcon, Star Wars, Theresa Wittenberg. Bookmark the permalink.